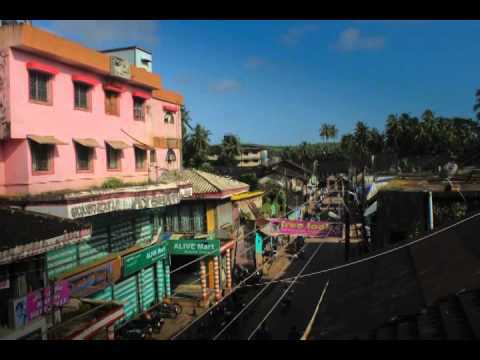 Bhatkal Town is a place of Not many cultures and religions, Bhatkal Town is dominated with Muslims And HIndus Only Few festivals celebrated every year. Each festival is celebrated with great enthusiasm and Great Spirit. Bhatkal has Hindu’s, Muslims, Christian’s and each religion has its own festival to celebrate.